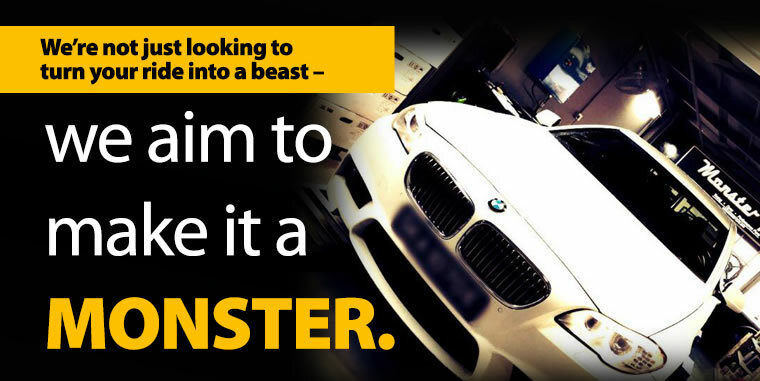 Enhance your car with a Custom Tune! 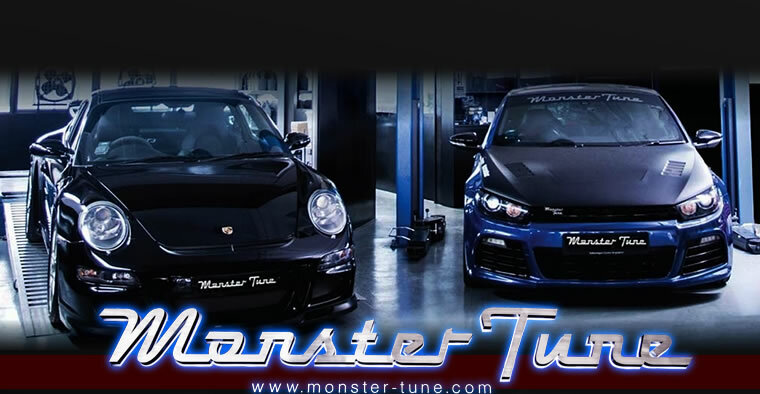 Get the best car tune/ecu tune by their 2 Europe trained tuners now! 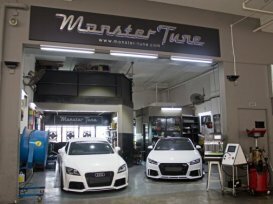 Unlike car tuners in Singapore that supply generic maps, Monster Tune is run by a team of UK-trained professional tuners, equipped with state-of-the-art technology to tune according to your style of driving. 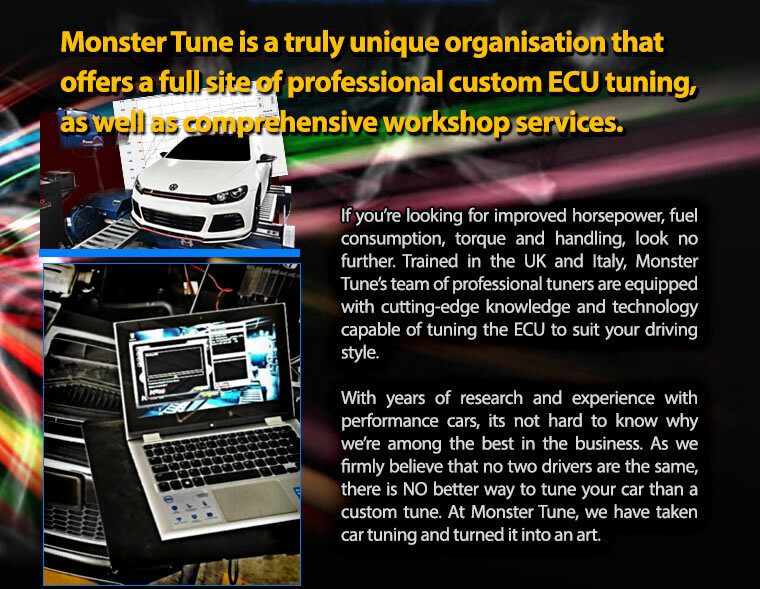 Because all drivers are unique, the only way to tune, is custom tuning. 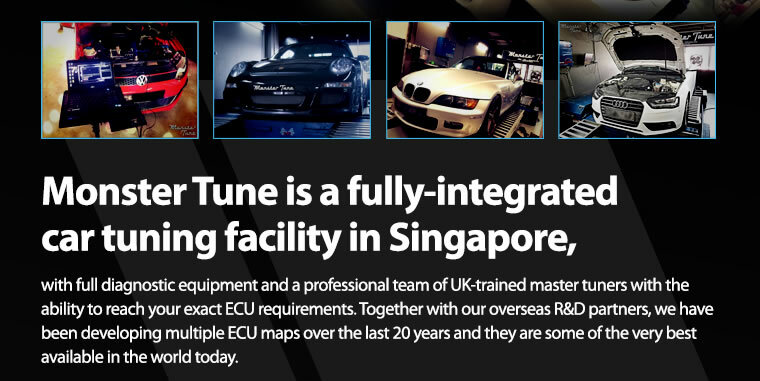 Their customised maps have been developed over 20 years of hands-on experience at the cutting edge of engine tuning. These tuning programmes, developed in Italy's finest race-proven settings, are fine-tuned in laboratory conditions on real vehicles, where dynamometer and emissions readings allow them to verify their figures. They then test the results of their work on the roads in real life conditions for many hundreds of miles as nothing is left to chance. Best service and no hidden price. People there are very friendly. They know their product well especially alvin. 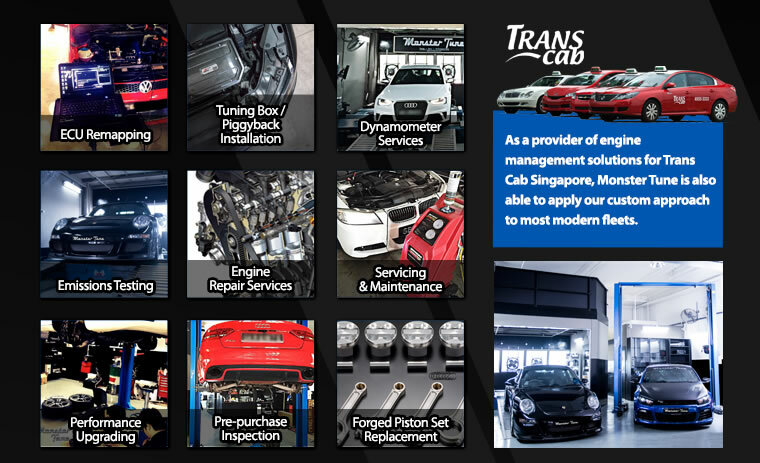 Its best place to tune up your ride and service your car there.